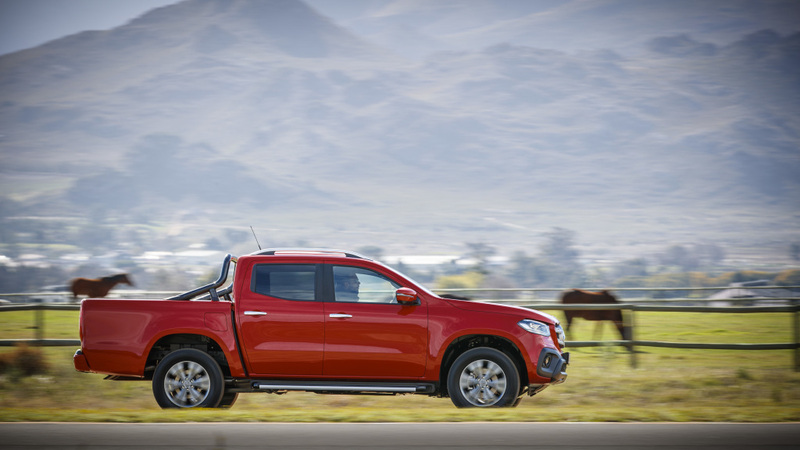 Shortly before our Adventure, Mitsubishi unveiled a special edition of the Triton bakkie. The Triton 2.4Di-D 4×4 Auto Athlete joined us in Lesotho… and attracted a fair amount of attention. When it comes to introducing a halo model to the range, you want a name or series of letters and numbers that make an impact. Think T-Rex, Wildtrak, Raptor, X-Rider, Venom, and so on. 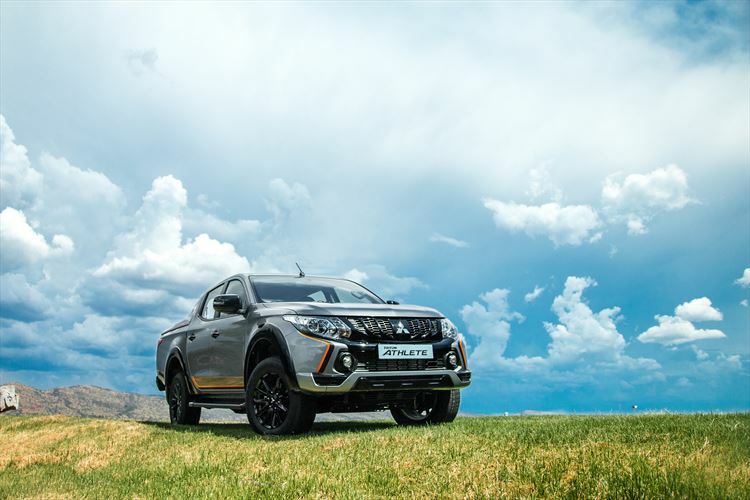 So when Mitsubishi’s marketing people mentioned that a limited edition Triton was on the way, some handy names were bandied about in the office. Like Hailstorm or Thunder or Undertaker. Maybe even Dusty. Athlete? That was not on our list. Nevertheless, Mitsubishi is pretty good at this sort of thing. Every once in a while it introduces a limited edition model with all sorts of extra kit at about the same retail price as before. The recent Triton Xtreme model retailed for R20 000 more, but you received R60 000 worth of extras. The Athlete takes this aggressive pricing strategy to a new level. It retails at the same price as a standard Triton 4×4 automatic. Mitsubishi pays factory cost for all these lovely items and this cost saving is basically transferred to the customer. The problem with a special edition is that you can’t satisfy everyone. And if you go all out, like Mitsubishi did with the orange finishes for the Athlete, there will be some raised eyebrows. Let’s face it, some vehicles do orange detailing better than others. A Lamborghini Hurracan with orange stitching and insert on the seats is kind of okay. Not everyone will agree that it has the same effect in a diesel double cab bakkie. That said, the Triton Athlete proved to be one of the more popular vehicles in our convoy in Lesotho, with people actually walking up to us and striking up a conversation about the funky bakkie. Under the skin it’s all standard Mitsubishi Triton 2.4Di-D 4×4 AT, more on the technical bits later. The exterior and interior styling updates is the biggest news. A sporty two-tone body kit is standard, combining orange and black detailing. 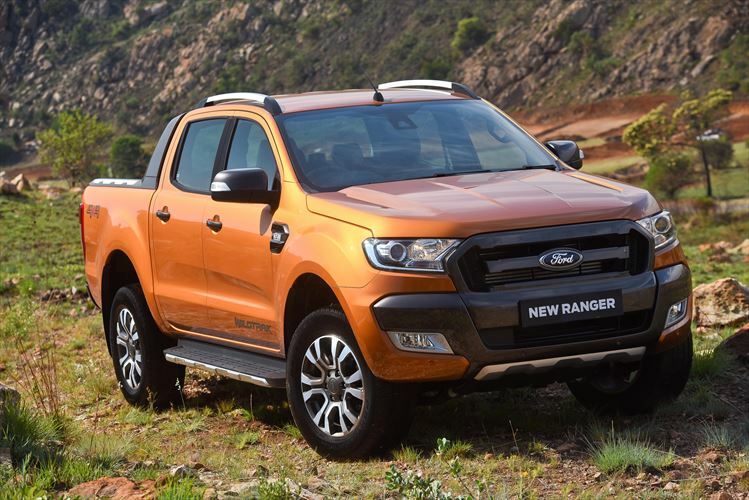 There’s a new-look grille with honeycomb mesh and black mouldings, a trend that continues in the front and rear bumpers, as well as the wheel arch designs. There are also new black powder-coated diamond-cut 17-inch alloy wheels, a sleek sports bar for the ‘bak’ with an integrated tailgate spoiler, and a black finish for the side-steps, door mirrors, door handles and bumpers. The ‘orange is the new black’ theme continues in the cabin, where the seats are finished in a black and orange, with an ‘Athlete’ embroidery in the seat facings. In orange. There’s also seven airbags and Isofix child seat anchors as standard. The 2.4-litre turbocharged four-cylinder diesel remains unchanged, and delivers 133kW and 430Nm of torque. A slick five-speed automatic gearbox transfers the power to the wheels, and there are – in typical Mitsubishi Lancer Evo style – large paddle shifters behind the steering wheel, for manual changes. A major Mitsubishi 4×4 drawcard has always been the company’s excellent Super Select II 4WD system. Unlike other part-time 4×4 systems that allow a selection between 2H, 4H and 4Low, Super Select adds the option of 4WD with an open centre differential. So you can drive it in 4WD on a tar road too, without fear of damaging the drivetrain. A rear differential lock is also standard. How good is it off-road? With the paddle shifters in play, and in low range, and with the 430Nm of torque on the playing field, it really is very capable in the rough. It pulls strongly from any revs. 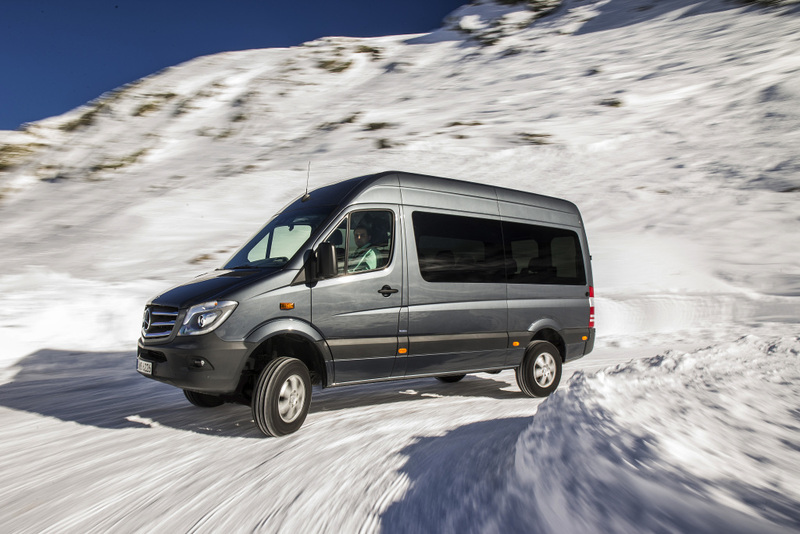 In the Lesotho mountains, at higher speeds, we could employ the Triton’s unique party trick: 4WD with open centre differential. 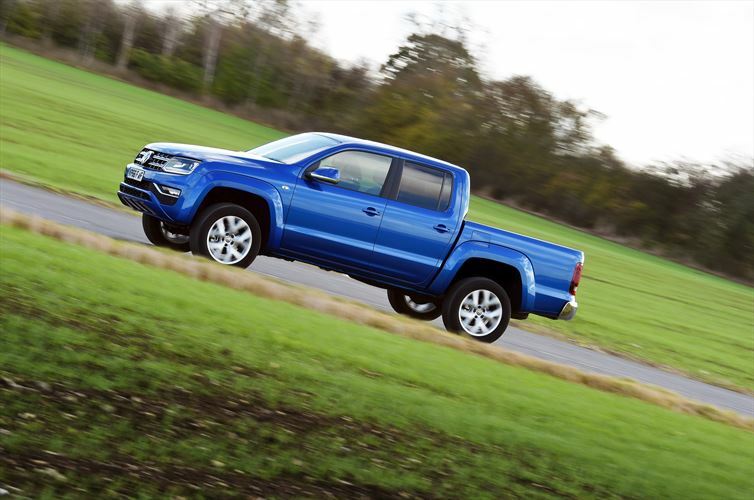 So you could boot it out of the slow corners, without a worry about the traction control closing the power taps. On some of the long, steep uphills, some of the other bakkies would pull away from the Triton. But not by much. For everyday use there are more than enough horses on tap. Altough its slightly brash styling may not be to everyone’s liking, the Athlete does offer a lot of bakkie for R560 000 – the same price as a standard range-topping Triton. Throw in the added benefit of the Super Select II system — and the Triton’s tough reputation — and there will certainly be Mitsubishi fans out there who will queue for the Athlete.